Axiom offers a range of managed services that function to enable our small business clients and provide more valuable IT services across the board. 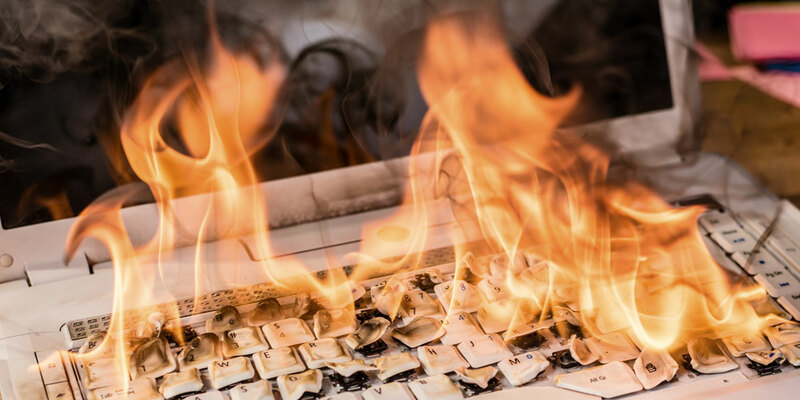 Axiom offers a fully managed server disaster recovery solution. Servers will be constantly replicated to an offsite location so that they can be restored to new server hardware in the event of a site disaster or equipment failure. Axiom will also provide a loaner server and the necessary recovery services at no additional cost under this solution. 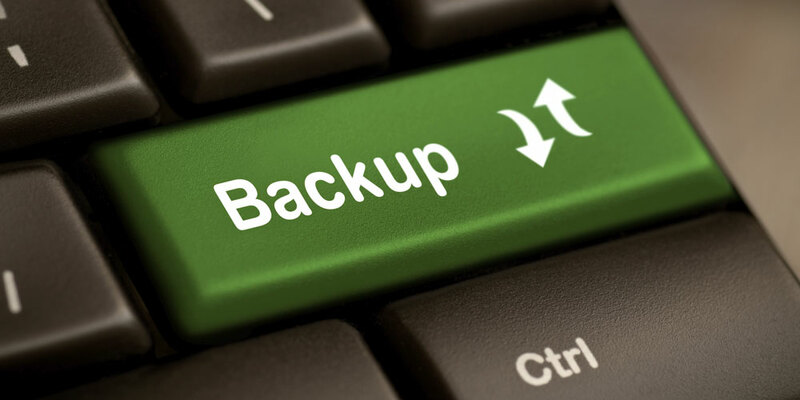 Axiom offers online file backup to a remote backup server. Our clients can protect selected business files by storing them offsite. Having their critical data files stored offsite allows for a greater level of protection in the event of a site failure. 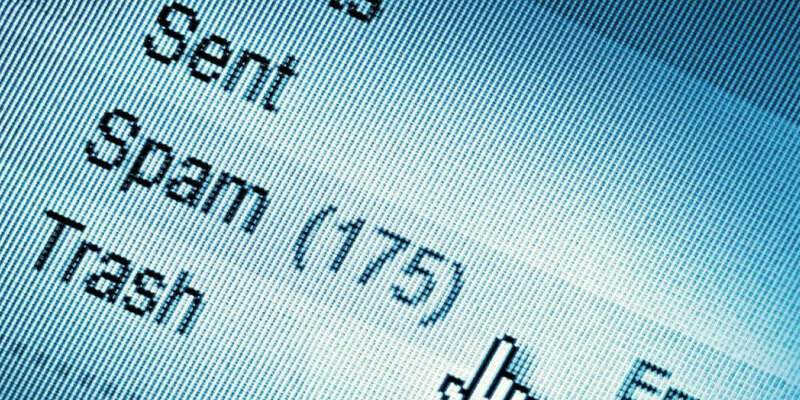 Axiom has partnered with Barracuda Networks to provide industry-leading spam and virus filtering of email before those messages even reach our customers mail servers. The service runs 24×7 and provides a solid layer of protection against email based threats from the Internet. Microsoft Office 365 represents a fundamental shift in the way services are being delivered to the end user. Instead of our clients needing to invest in expensive technology to run their own email systems in house, this function can now be provided to them at a lower cost directly by Microsoft. Axiom has partnered with Microsoft to provide the Office 365 range of services to our clients, thus enabling them to utilize the latest technologies in a cost effective way.